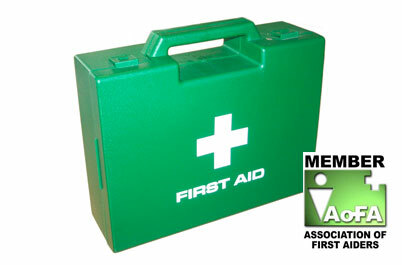 HSE First Aid Courses, all first aid courses can be run at your place of work or you can join in a course with others which will be at a local business centre. FAAW courses have been conducted at Meat processing plants; Chemical factories; Manufacturing plants; Nursing homes; residential homes; Children’s nurseries; leisure centres and schools. Successful candidates receive a certificate and card of authority which is valid for 3 years. (18 hours) which is recognized by the Health and Safety Executive. A course is run every January and every July in Tavistock. With a maximum of 12 candidates. Alternatively, we will come to your workplace on dates, and at times convenient for your workforce. There will be incident training during the course which will be relevant to the candidates own work. 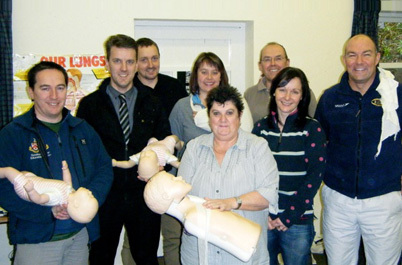 The course covers all aspects of First Aid including casualty and incident management; emergency life support, illnesses and injuries. It is independently assessed.